Priced right and ready to build! 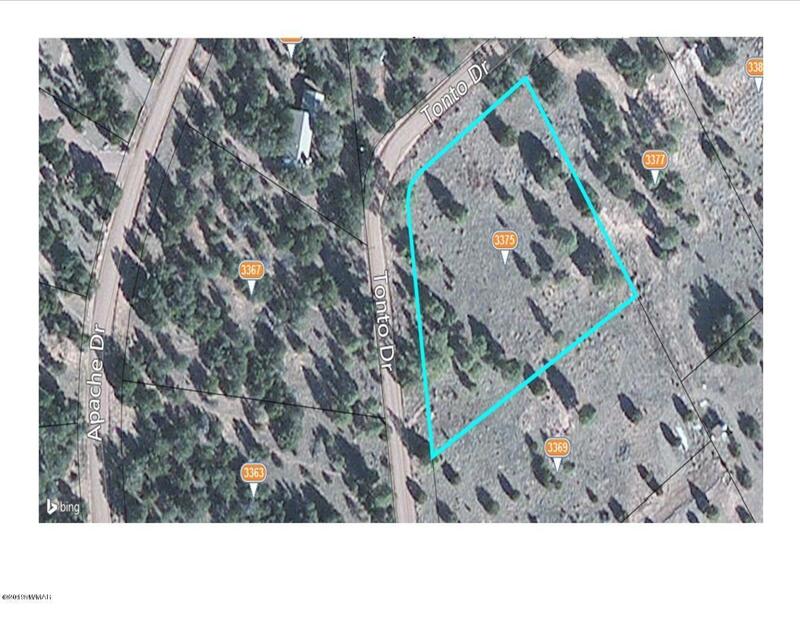 1.22 acre, corner lot with shared well & 3 bedroom septic installed! Nice level inside corner lot ready for your new cabin/home. Near national forest.